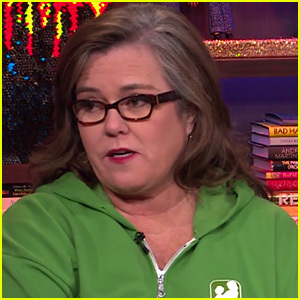 Elisabeth Hasselbeck is responding to Rosie O’Donnell‘s comments. 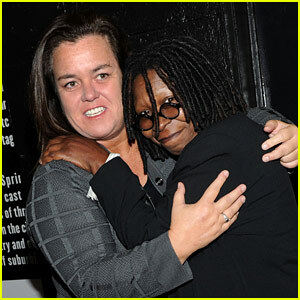 If you missed it, Rosie said she had a “little bit of a crush” on her former The View co-host. 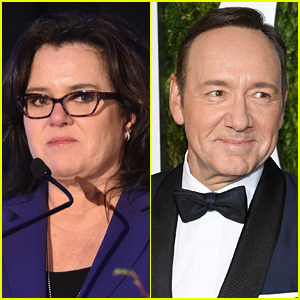 “There would be an objectification of women in the workplace…So that is disturbing and it’s wrong. 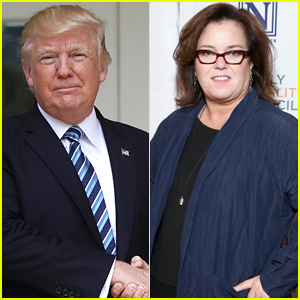 And whether you’re a man or whether you’re a woman, and you’re objectifying women in the workplace, it’s wrong,” she continued. 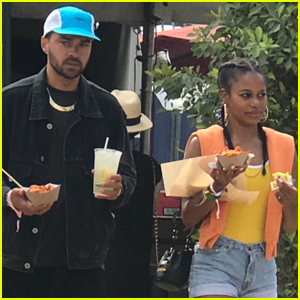 Click inside to see what else Elisabeth had to say…. 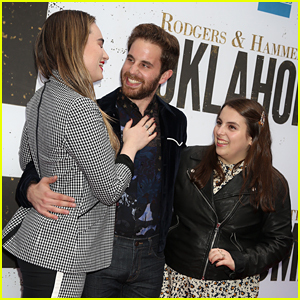 High School BFFs Ben Platt, Beanie Feldstein, & Kathryn Gallagher Reunite at 'Oklahoma' Opening! Natasha Lyonne & Amy Poehler Hit the Red Carpet at 'Russian Doll' Premiere! 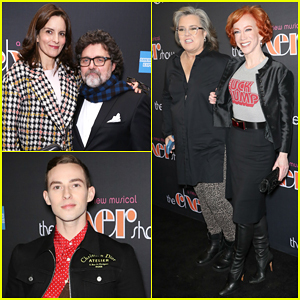 Joshua Jackson & Lauren Ridloff Celebrate 'Children of a Lesser God' Broadway Opening Night! Emmy Rossum Supports Frankie Shaw & Connie Britton at 'Smilf' Premiere! 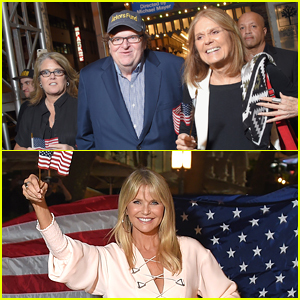 Rosie O'Donnell, Christie Brinkley, & Gloria Steinem March Through NYC to Michael Moore's Opening Night Party! 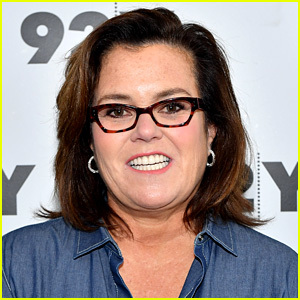 Rosie is pure filth and everyone knows it. 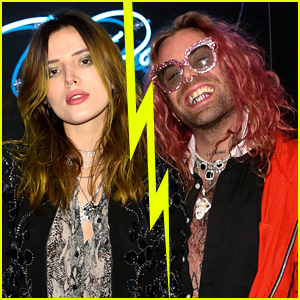 Elizabeth should have just kept quiet and let other people speak out. 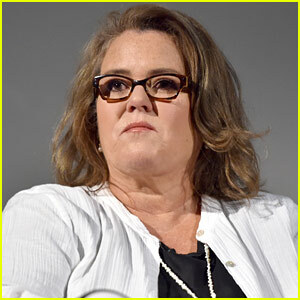 I don’t understand why Rosie wanted to do this, but I feel sorry for Rosie, because I know she has mental health issues and that she had a really troubled childhood. 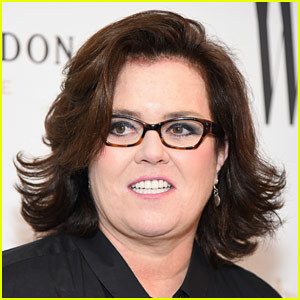 She’s said and done things I disagree with, but I’ve also seen how she likes to help people. 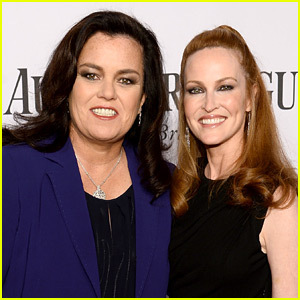 Rosie is a misguided idiot & Elizabeth is an overly religious weirdo.